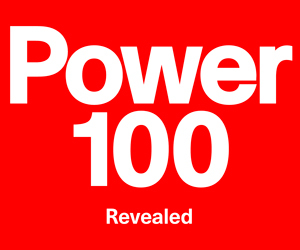 ArtReview has posted its "2018 Power 100: This year's most influential people in the contemporary artworld." Kerry James Marshall (HON 2017), Theaster Gates (HON 2014), and Marina Abramovic (HON 2004) were placed in the second, 30th, and 74th spots for their notable contributions inside and outside the arts scene. See ArtReview's complete list on their website.